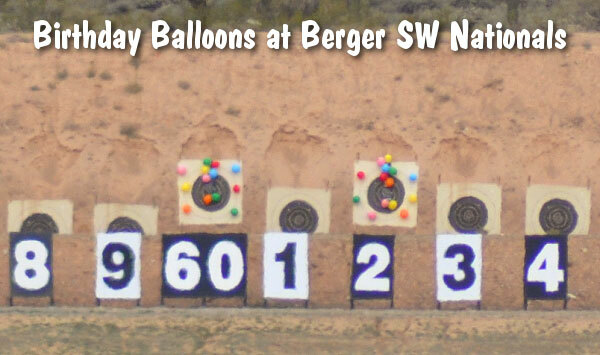 The complete, final results of the Berger SW Long Range Nationals (at the Ben Avery Range in Arizona) have been posted. You can download all the results from the links at the bottom of this story. In case you missed our previous match report, Trudie Fay was the overall winner in the sling category, Jim Murphy took F-Open Class, and James Croft won F-TR. In team competition, The sling winners were the US National Team composed of Trudie Fay, Bryan Litz, Justin Skaret and Peter Church. In F-Open, the winning team was Team Norma/Berger composed of Larry Bartholome, John Brewer, Danny Biggs, and Jim Murphy. 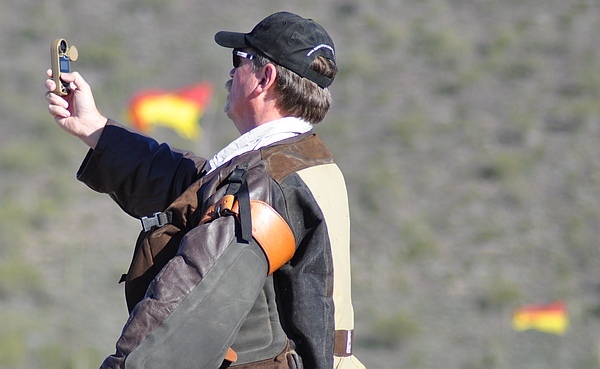 The winning F-TR team was the Arizona State Rifle & Pistol Assn. 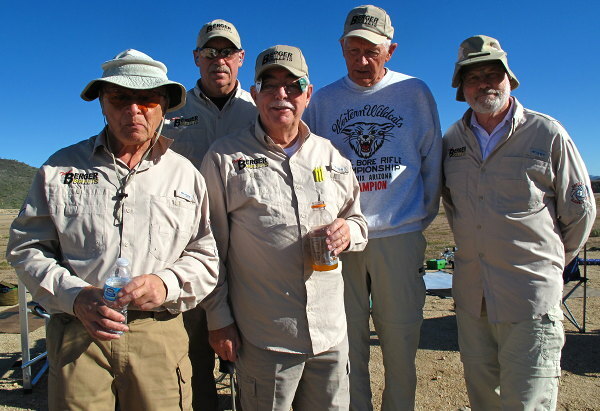 squad, with Warren Dean, John Chilton, Steve Lockwood and German Salazar. Complete Results are linked below. I hope you all enjoyed yourselves at the match and got back home safely. We were so excited that you could all make it, and I’m glad the weather even cooperated! Thank you to everyone that helped out during the week. There are just too many to list everyone, but the match would not have run as smoothly without you, and we deeply appreciate everything you did. 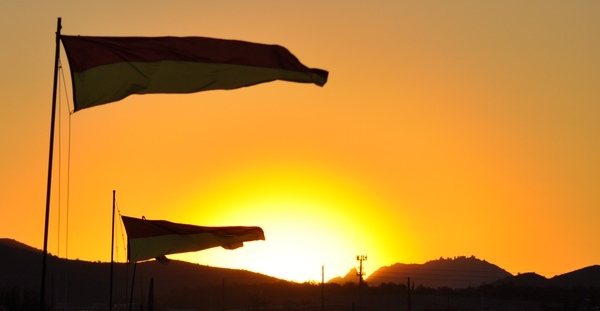 We want to give a special thank-you to Kathy Buell, Jennifer Litz, and Melesia Cisneros for their help. They had no idea what they were getting into when they volunteered to help, but they were invaluable. 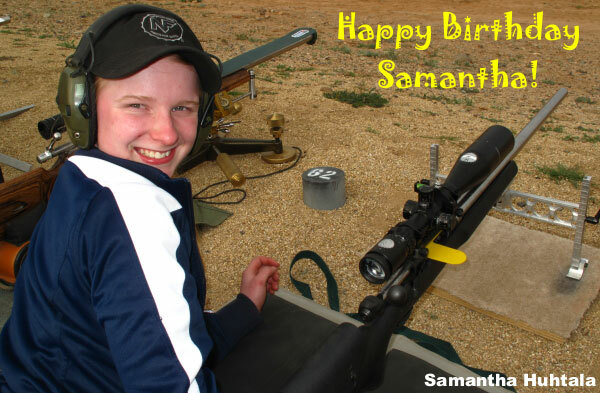 Also, Matt Schwartzkopf with AZ Game & Fish put in countless hours getting the range ready. 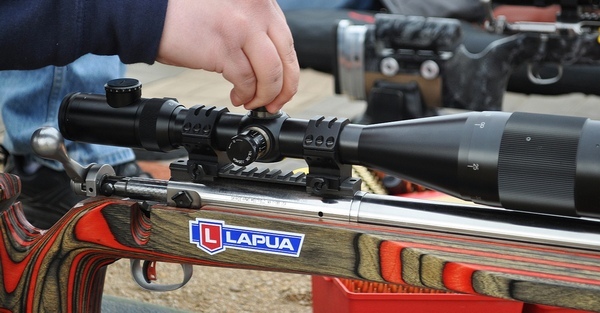 He did an amazing job, the range looked beautiful, and we were excited to have him shooting with us! We also want to send a big thank-you to all the companies who donated to the match. We are so thankful for your participation, and I know the shooters were as well. We’ll be sending out the results CDs as soon as possible, but here are some results for now. I also have them up on the Berger website. We’ll also be posting some photos of the match soon. 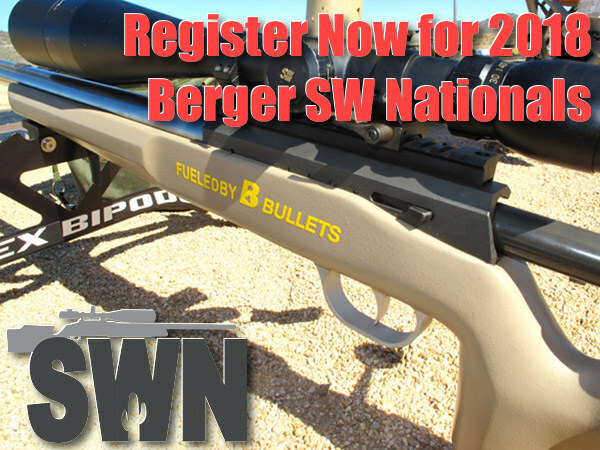 Share the post "Final Complete Results from Berger SW Long Range Nationals"